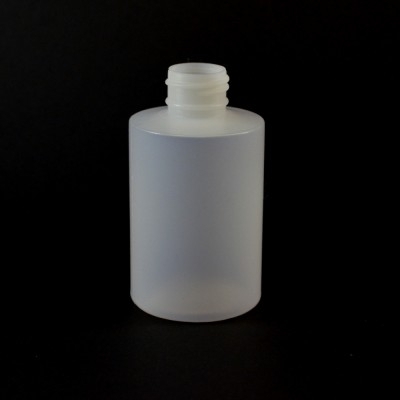 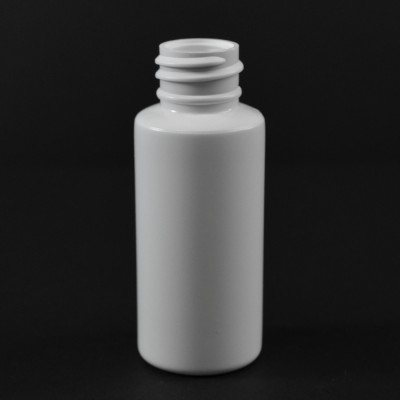 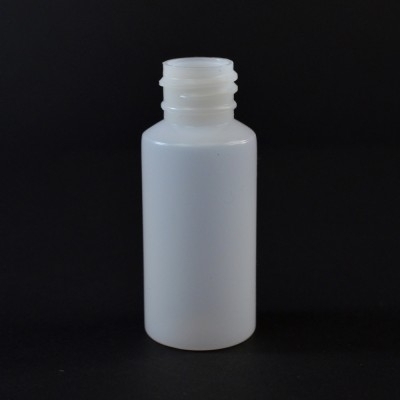 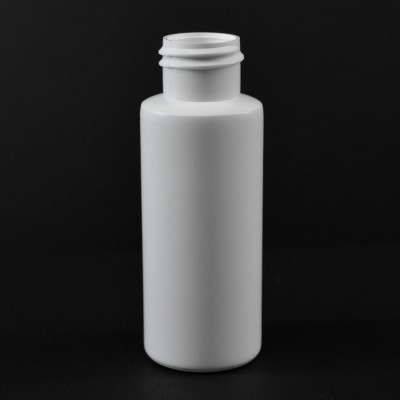 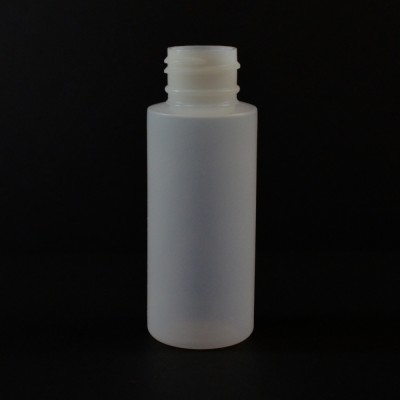 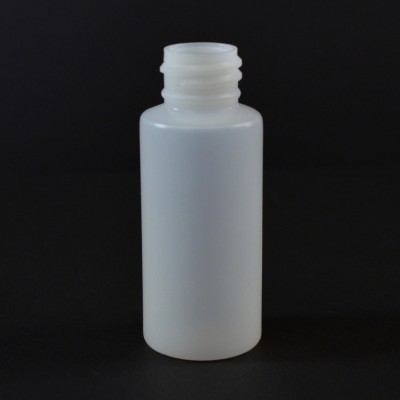 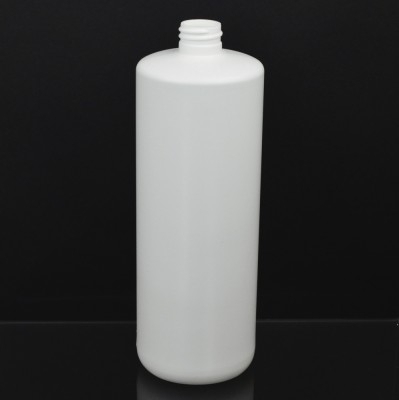 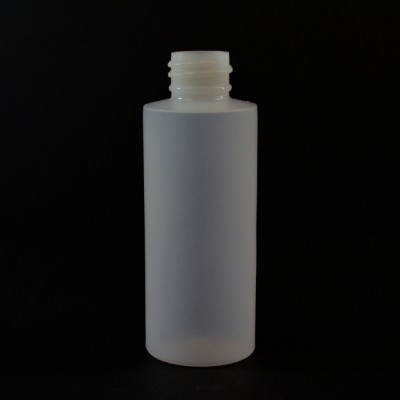 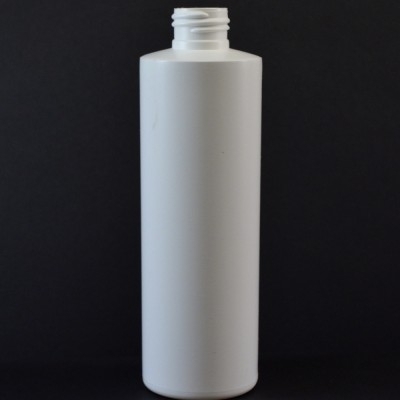 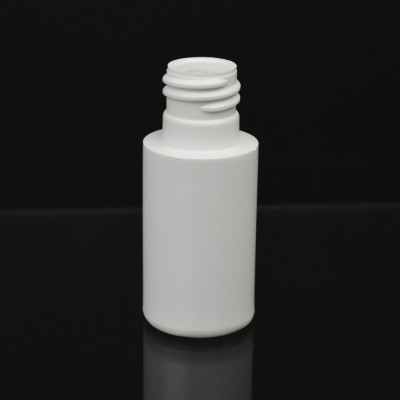 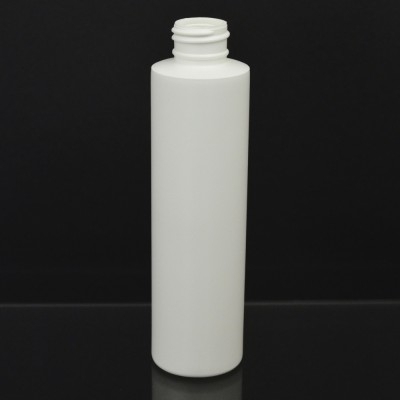 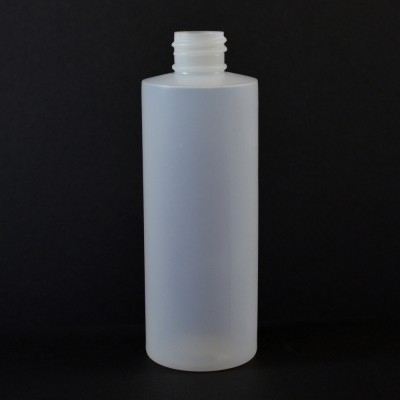 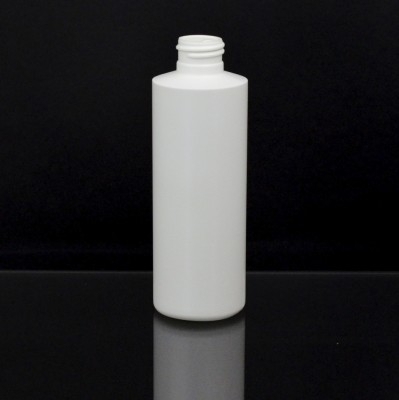 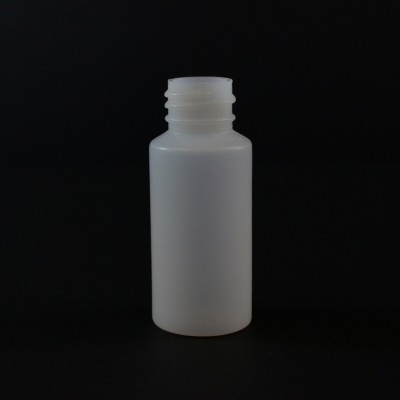 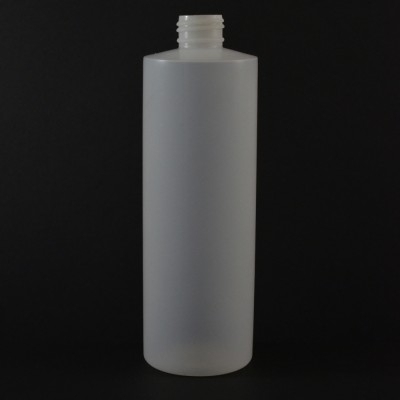 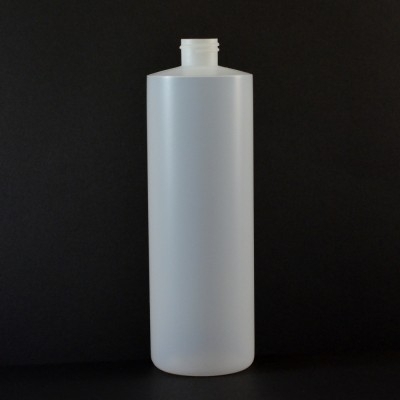 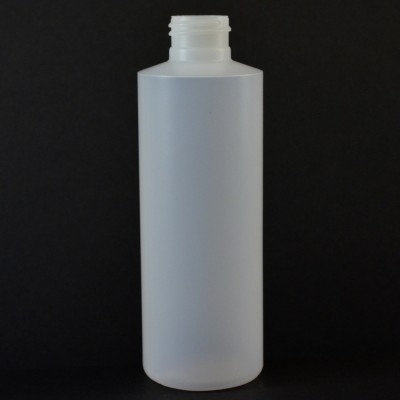 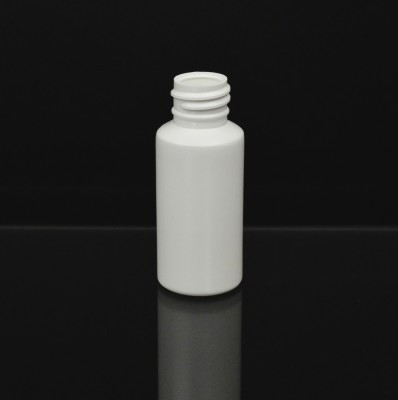 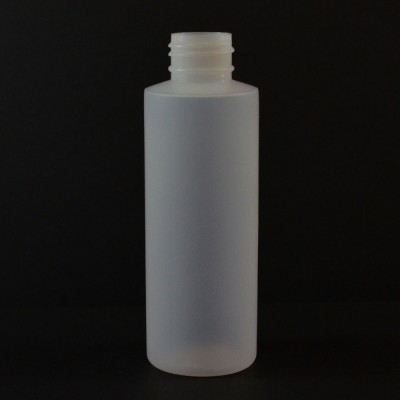 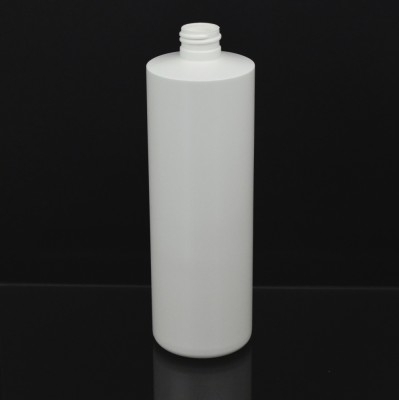 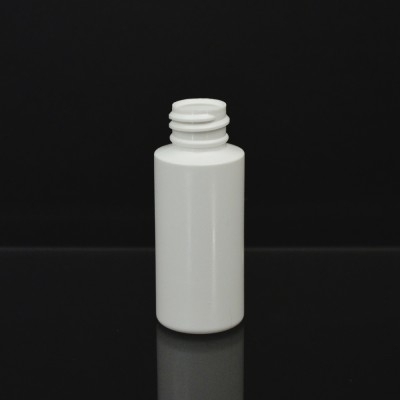 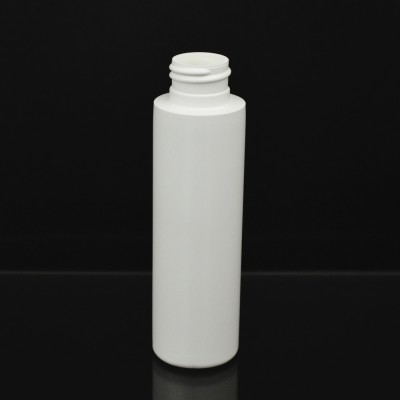 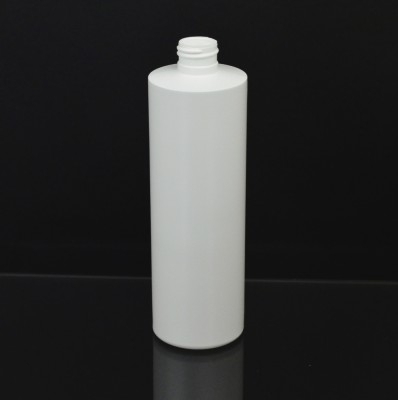 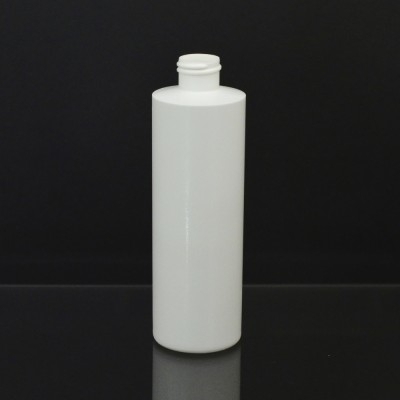 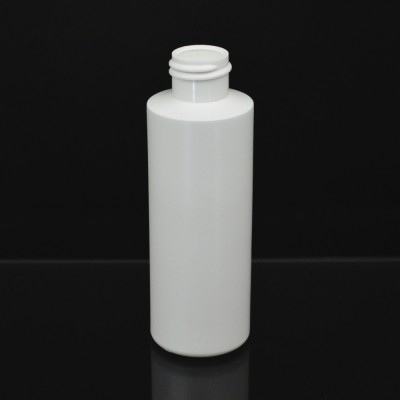 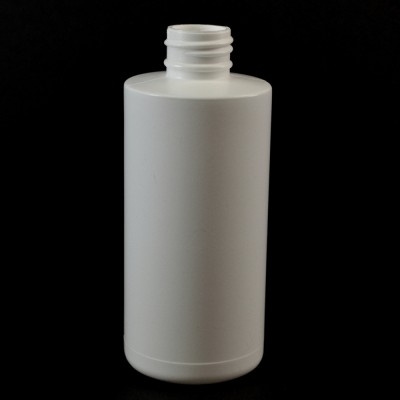 The Cylinder Round is a classic bottle with straight shoulders , a circular base and straight edge where the label panel meets the base of the bottle. A multi-faceted packaging option, the cylinder round can easily be labeled or silk screened economically . 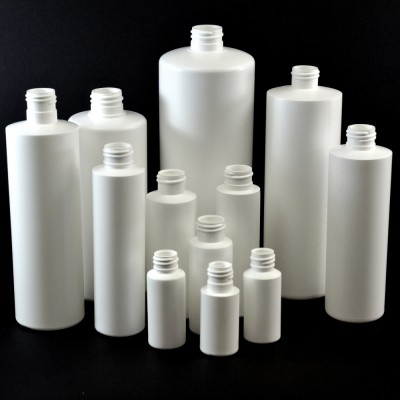 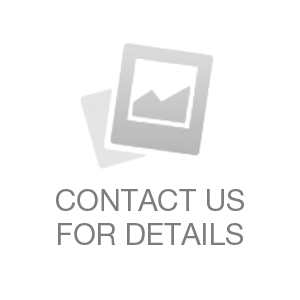 Options may include silk screening, hot stamping, labeling and more.